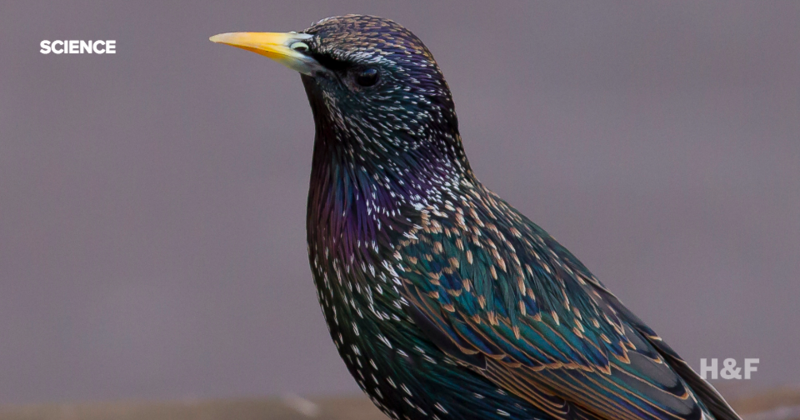 Starling populations who were given fluoxetine completely changed their dietary patterns, leading to possible ecosystem complications. 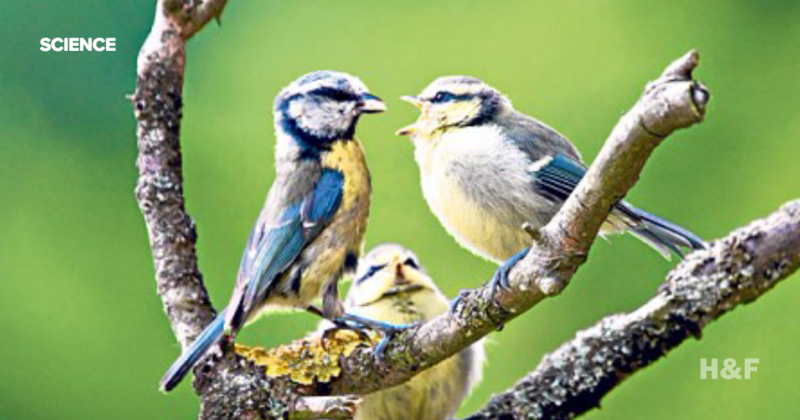 Male songbirds who sleep in later than their earlier-rising counterparts are at a higher risk of losing their mate. 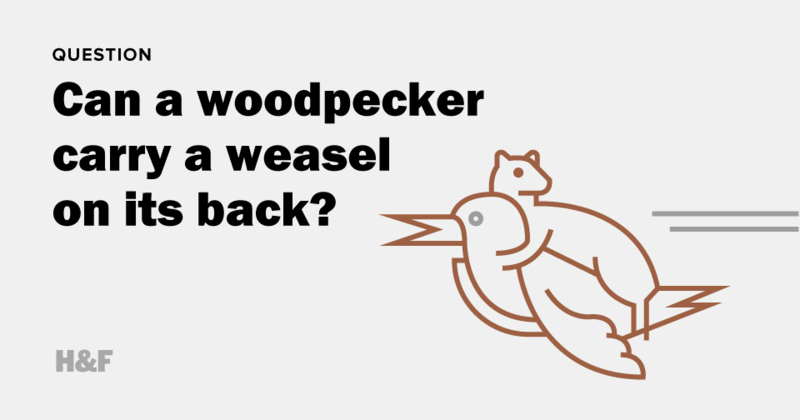 Can a woodpecker carry a weasel on its back? Hopes&Fears answers questions from our readers and friends, with the help of people who know what they're talking about. Today, we look at a viral photo and ask if a woodpecker can really do that.